3 races clash in this Real Time Strategy game set in the near future. Play as the newcomer Terrans, the insect-like Mantis and the mysterious Celereons. 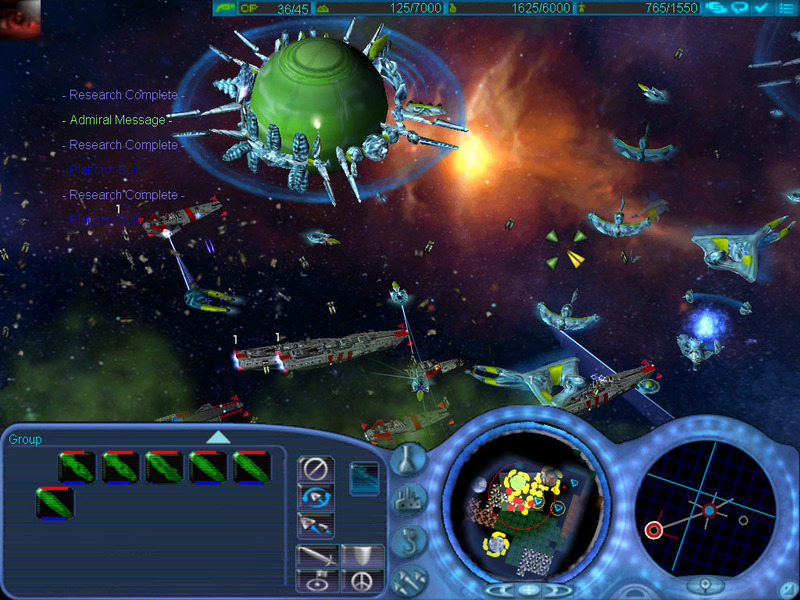 Build massive fleets and rage war across multiple star systems connected by wormholes. This is so cool. Still have the original game on disc at home. Check out the cfw mods if you're still a fan of this timeless game. I downloaded and tried to install the patch, but got an error message saying that it could not find the game folder. I copied the file into the game folder, I am using the Steam version of the game.